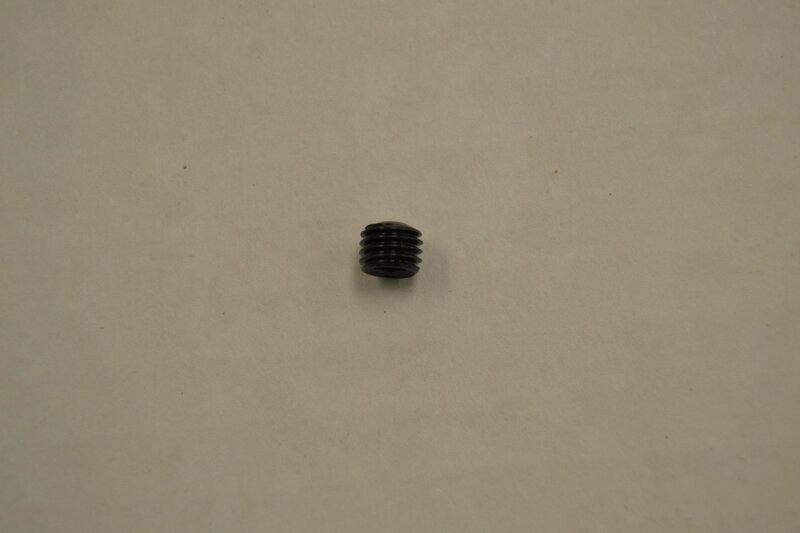 Located in the Inner Body Assembly, the Cup Point Set Screw fits and holds secure the Cylinder Pull Stud (Part #1280. Size: 1-4/28 x 3/16"). See additional phonons in Gallery.